UpFront with NGS: Staples – our friend and our foe! Who hasn’t used staples? Pun intended and they are a “staple” of life. A way to manage our unruly paper collections (for those not completely digital, yet!). Unfortunately, with time, they deteriorate and to irreparable harm to the documents so lovingly attached together using this type of fastener. 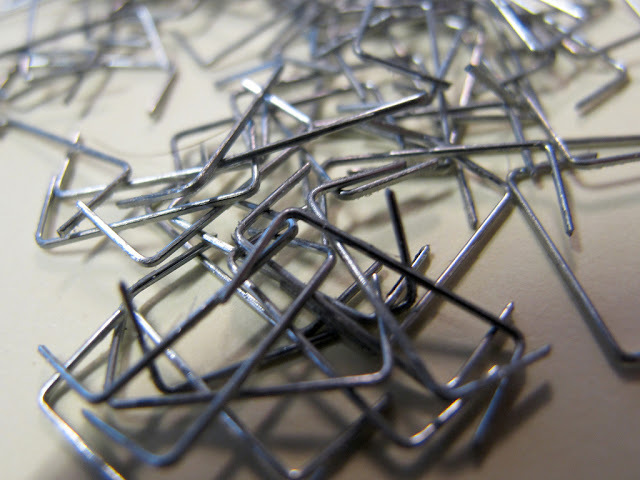 Staples aren’t the only metal fastener found on archival documents – one sometimes finds paperclips and straight pins, etc. The Northeast Document Conservation Center helps us appropriately remove such via 7.8 Removal of Damaging Fasteners from Historic Documents. It’s not too late, even in our personal archives, to handle documents as an archivist would and ensure their longevity. What other ways of grouping materials have you found harmful to older documents? What’s the most complex unfastening task you’ve taken on? 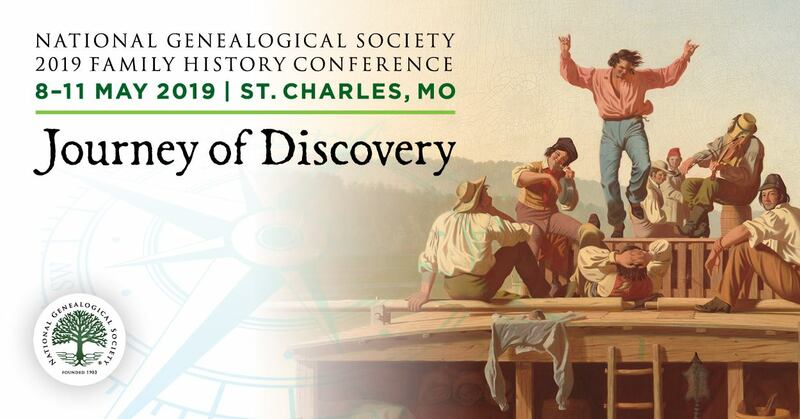 Know a good resource about historical methods for binding fastening multi-page paper documents together? Please share. Editor’s Note: Learn more about Staples and Staplers here.